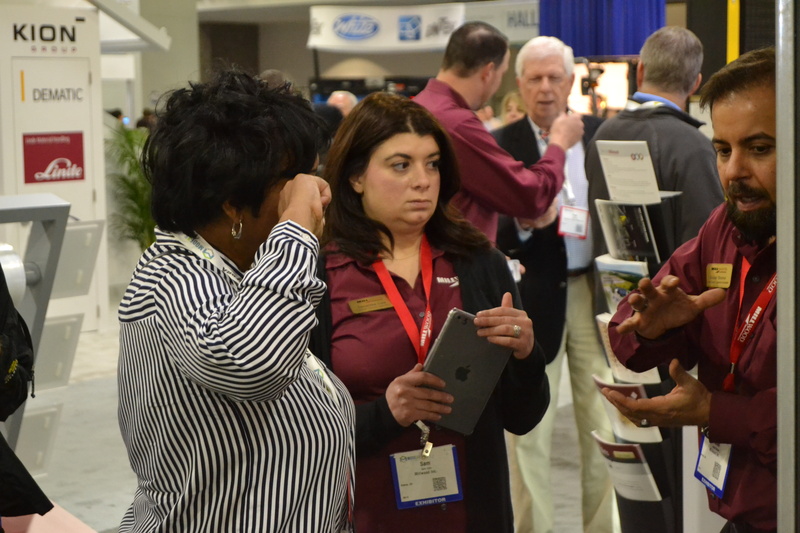 ProMat also offers seminars on the show floors, which are led by industry experts that tackle a variety of topics on the supply chain, material handling and logistics. It's a great place to not just network, but learn more about the industry and upcoming trends and innovations. Finally, Craig Ferguson, host of CBS late-night talk show The Late Late Show with Craig Ferguson, is the headlining entertainment for MHI Industry Night. Ferguson has also appeared on The Drew Carey Show and won two Daytime Emmy Awards as the host of the Celebrity Name Game. Tickets are $50 and include beer, wine and hors d'oevres. A portion of the ticket sales will be donated to the Material Handling Education Foundation, Inc. Interested in attending ProMat and hearing from one of these great speakers? Click here to register, and don't forget to visit us in booth #2441!